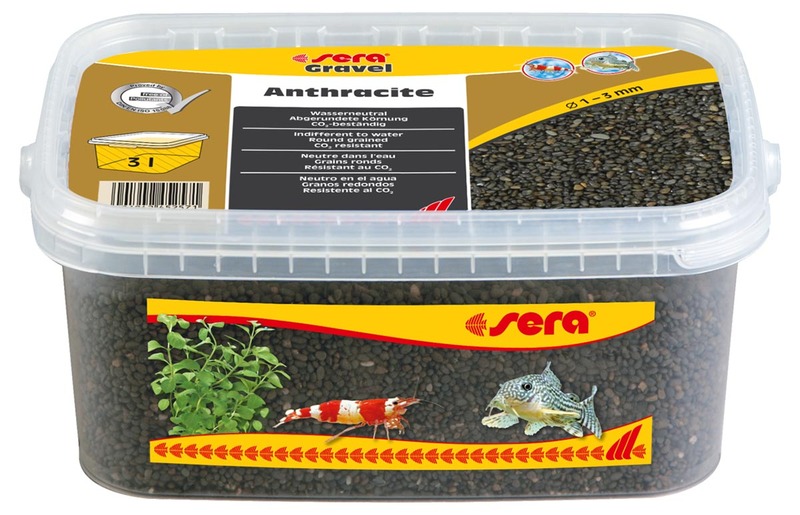 sera Anthracite Gravel is CO2 resistant and water neutral with no influence on water parameters or water color. 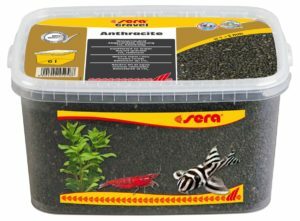 Round grain sizes of 1 – 3 mm are ideal for plants and perfectly suitable for keeping bottom fish such as catfish and loaches. sera floredepot is placed underneath the actual sand or gravel when setting up the aquarium. The balanced blend of sand, peat, essential nutrients, and trace elements allows plants to grow on quickly. The plants are supplied with nutrients during the first phase (4 – 6 weeks). 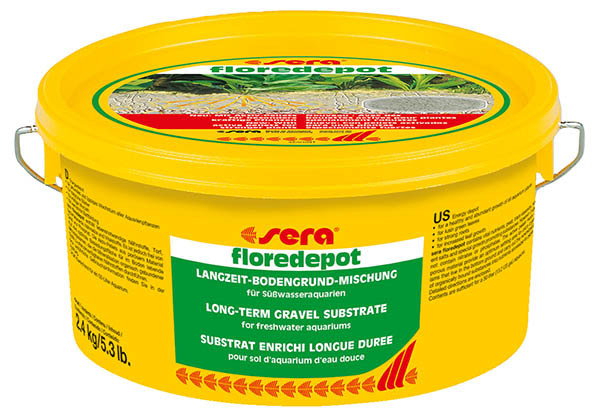 The formation of strong roots is supported by the special structure of the floredepot. sera floreground permits passive aeration of the planting substrate, which maximizes filtration activity in the soil layer. Due to its consistency, it prevents anaerobe zones from forming. 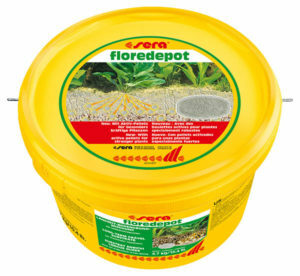 sera florena is the ideal care product for aquatic plants that take up nutrients mainly through the leaves. Aquatic plants are very important, as they consume nutrients from the water and compete against algae. 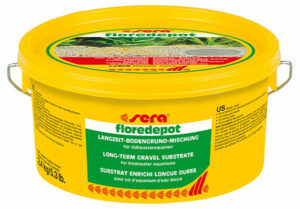 sera florena provides aquatic plants with all important minerals and trace elements for healthy and colorful growth. Deficiencies are avoided without burdening the water with excess nutrients. Furthermore, the new improved formula contains innovative, particularly stable iron complexes that remain available even when using a UV-C sterilizer. sera florenette is the ideal care product for aquatic plants that take up nutrients mainly through the roots. 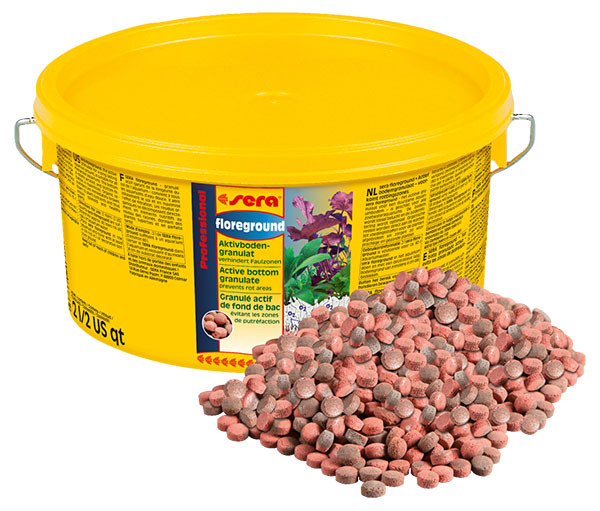 The bottom tablet provides aquatic plants with all important minerals and trace elements for healthy and colorful growth. The special formulation ensures lasting, even and extensive supply, in particularly with iron. 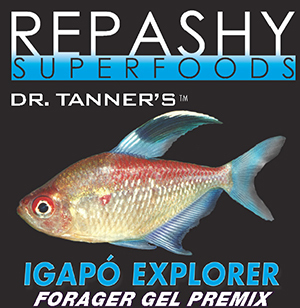 Natural growth enhancers ensure a true growth boost, which makes the starting phase much easier. Algae have no chance to multiply due to better growth of the plants. These sera plant foods contain no nitrate or phosphate, and are well tolerated by all invertebrates. 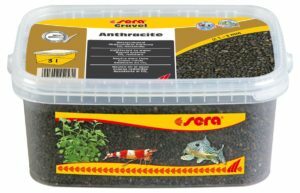 The combination of sera florena and sera florenette is perfectly balanced and fulfills all requirements of aquatic plant species.